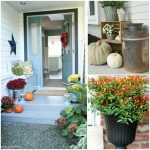 Now that spring is in full swing, I’m itching to do a DIY project. 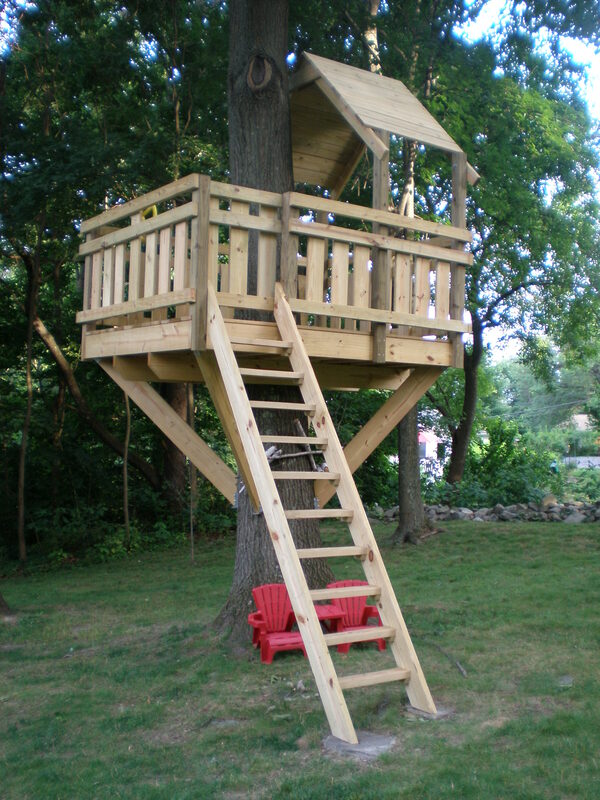 If you recall, we have an awesome maple tree in our front yard, and what better project to take on than a cool tree house for the kiddo? 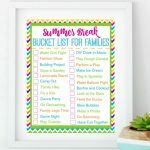 Of course, that means I scoured Pinterest for some fun back yard ideas and tree houses for kids that are actually doable for someone like me. 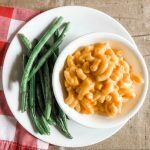 Here’s what I’ve found! 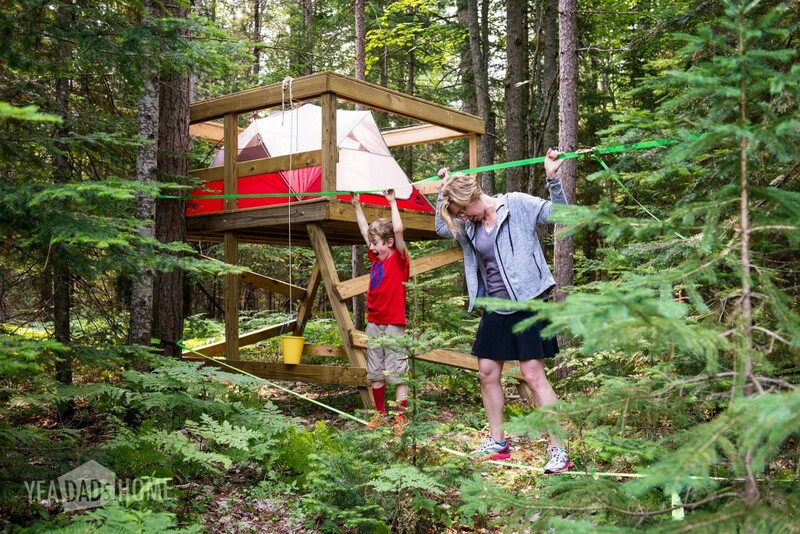 This simple treehouse looks like so much fun! They added a tent on top and a slackline for practicing balancing. Here’s a treehouse built on an old stump, and it’s GORGEOUS but so simple. The curtains really add to it! 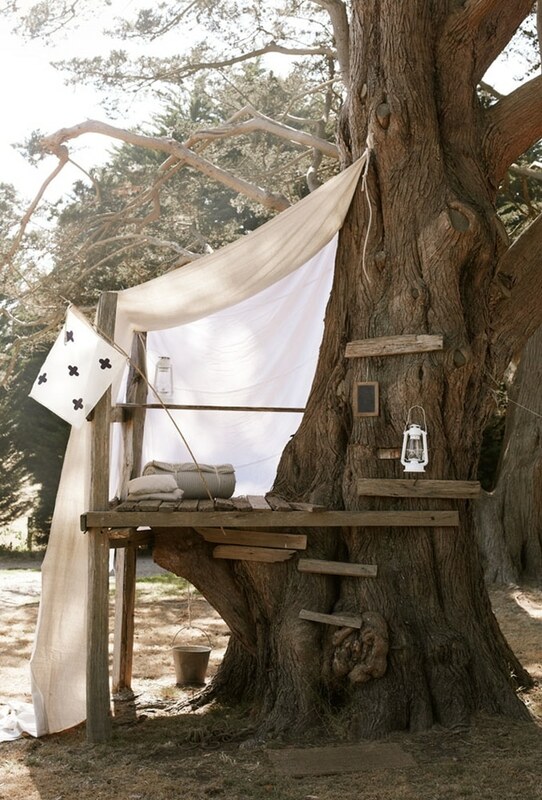 THIS treehouse is the kind I always wanted as a kid. Nothing fancy… just some scrap lumber, a simple cover and a flag to let everyone know the tree was claimed. 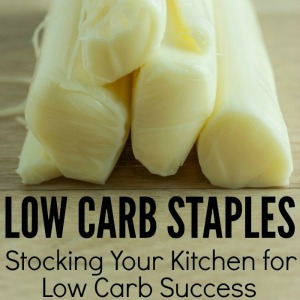 Love the simplicity of this one! 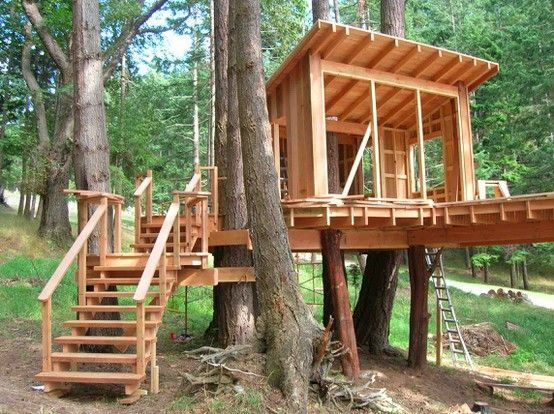 Love how this treehouse platform is built completely around the tree. How much fun will the kids have hanging from those branches? Sorry, Mama, you know it’s going to happen! 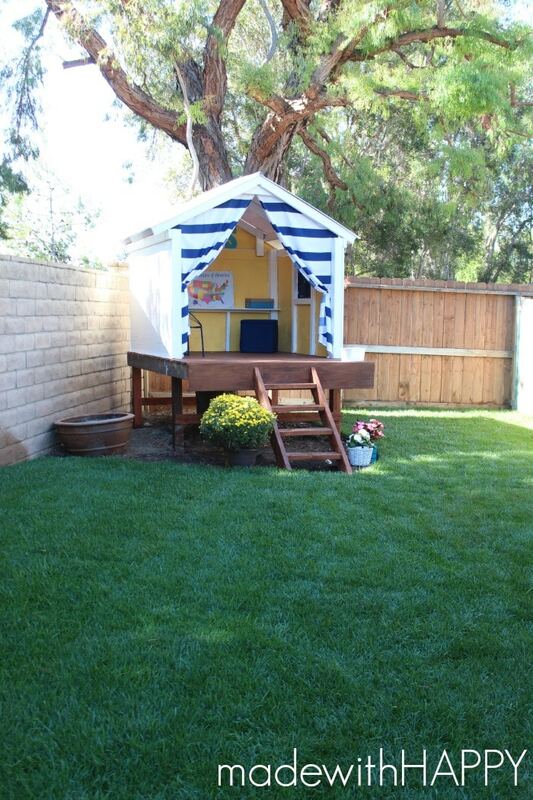 Here’s a similar one with a roof over half the treehouse to provide shade and protection from the elements. The roof is definitely a nice addition! This Hobbit-inspired treehouse is the stuff dreams are made of. It looks like it just belongs in that tree, doesn’t it? 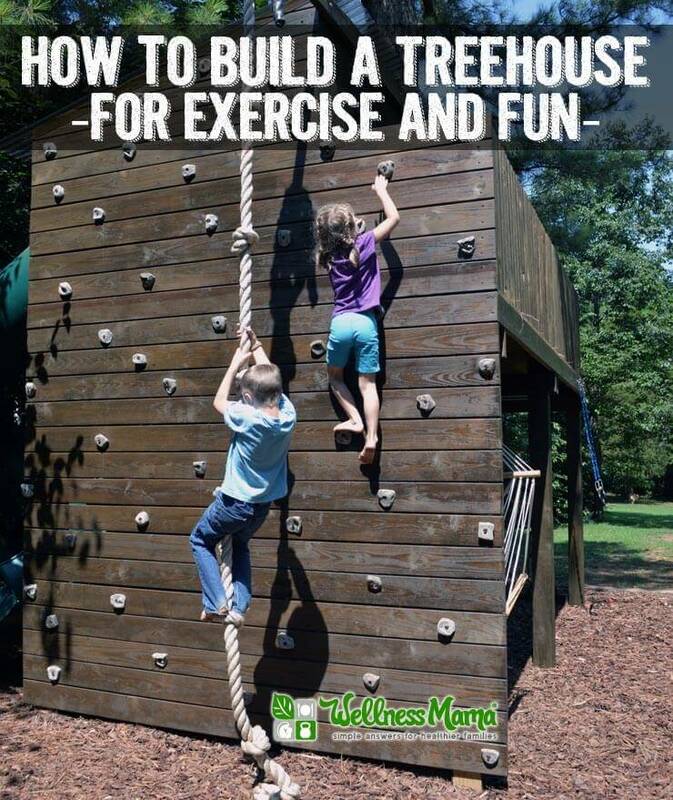 Add a climbing wall, climbing ropes and other things to engage your kids in exercise while they’re playing in their tree house. What a smart idea! 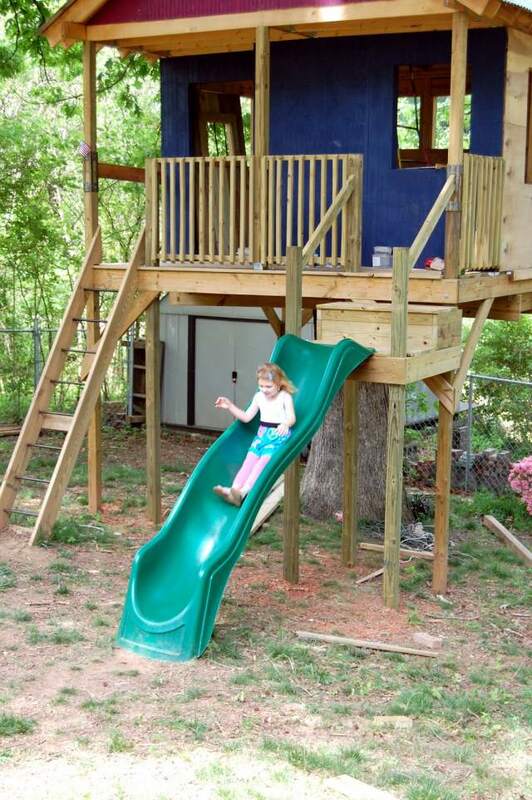 Your kids will probably never want to leave their treehouse, but the addition of a slide certainly makes leaving it more fun. Weeee! 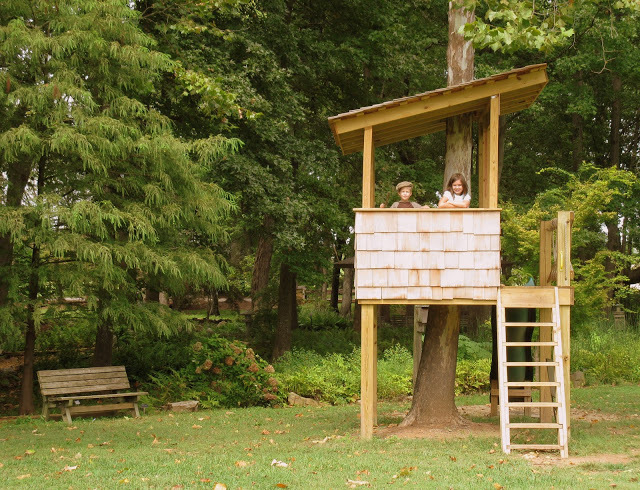 Building a treehouse doesn’t have to be an expensive project. 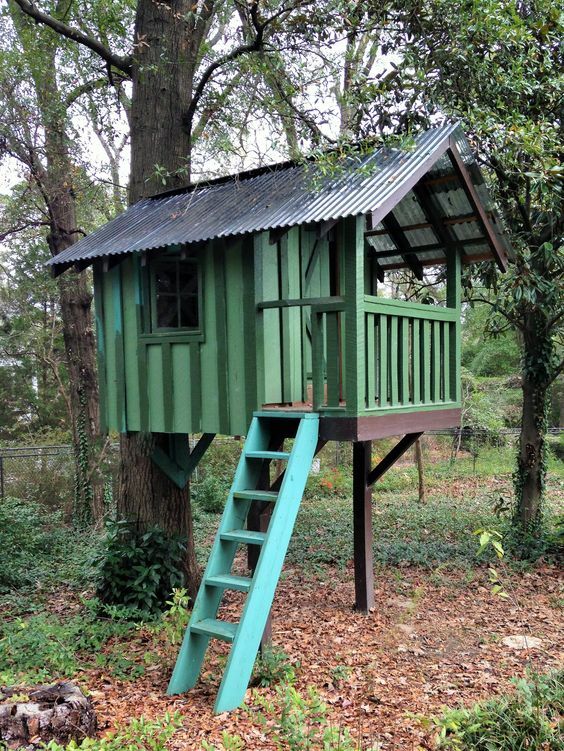 This gorgeous turquoise treehouse was built with salvaged materials. 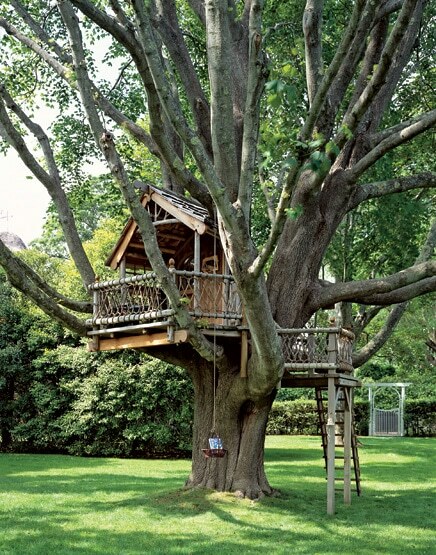 Here’s another simple tree house that you could build from salvaged materials. 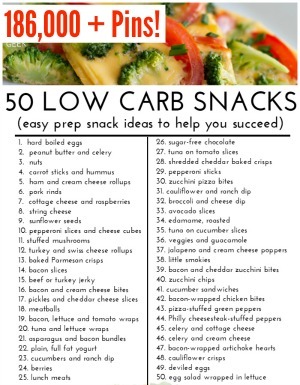 Easy, but functional! 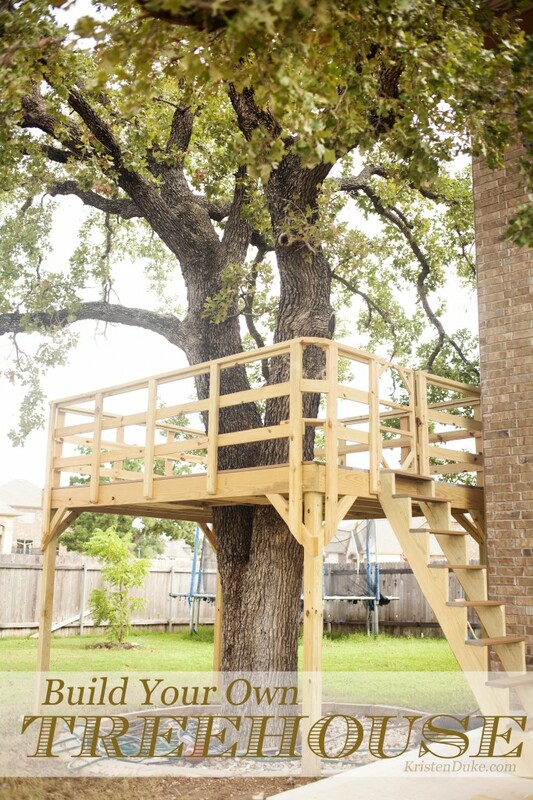 If the thought of your kids being too high in the tree scares you, you can always build a super cool tree house closer to the ground. 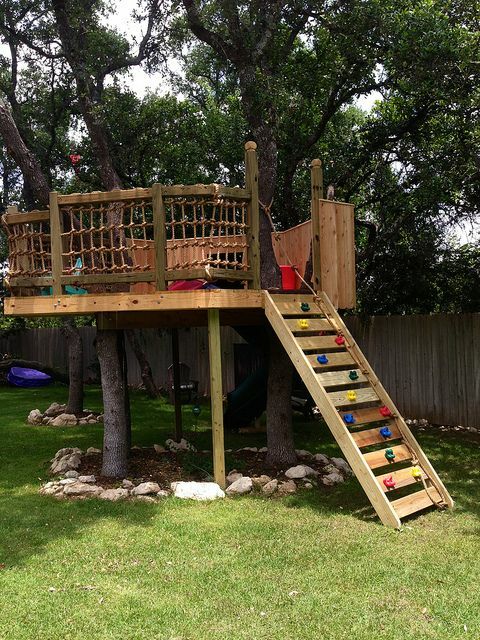 Any ordinary tree house can become extraordinary with lots of fun colors. Doesn’t it look whimsical? 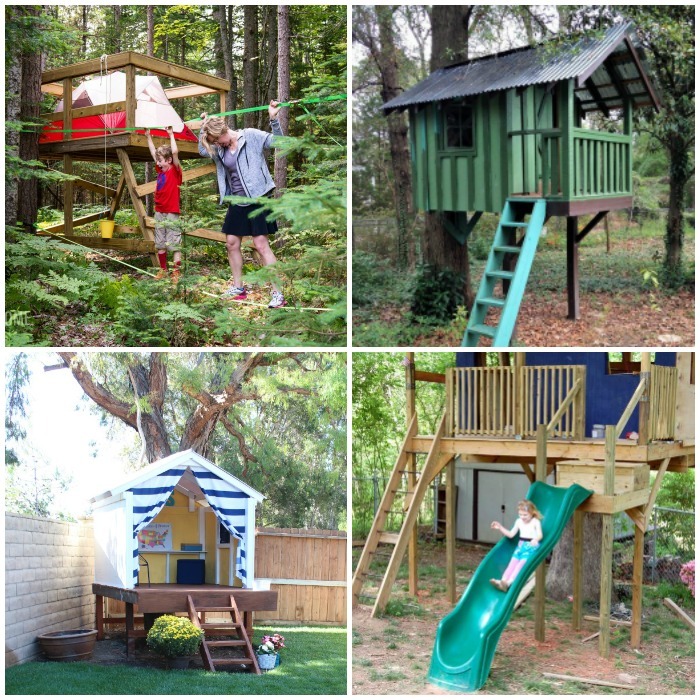 Looking for more kids’ treehouses? 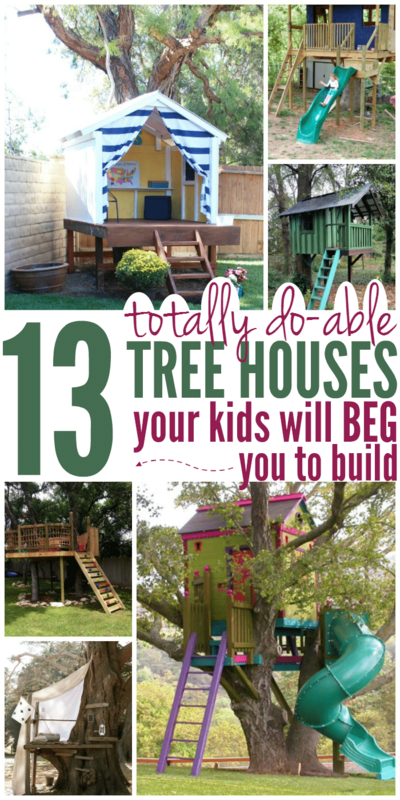 Check out these 25 EXTREME Kids’ Treehouses for a real DIY challenge.